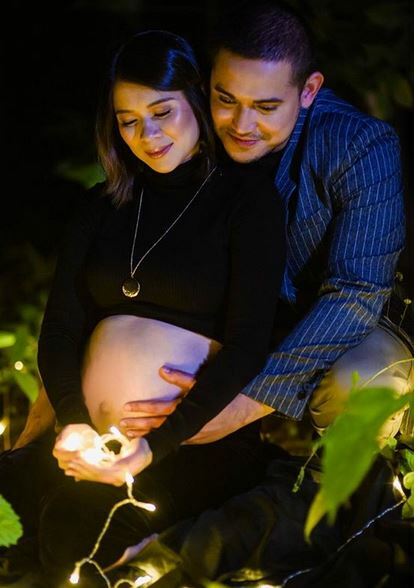 Last year, the Kapuso star LJ Reyes made the announcement in a YouTube video with her firstborn Aki that she is expecting a child with his boyfriend Paolo Contis. 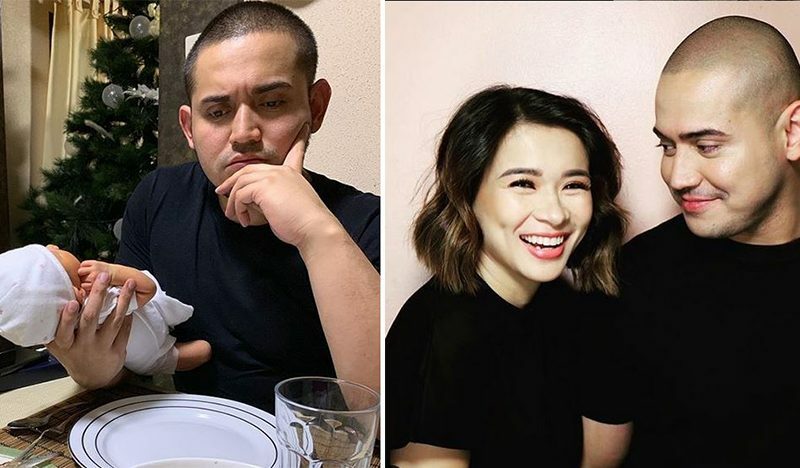 The baby will be the second for LJ Reyes, she has a son named Aki, from her ex-boyfriend Paulo Avelino in 2010. 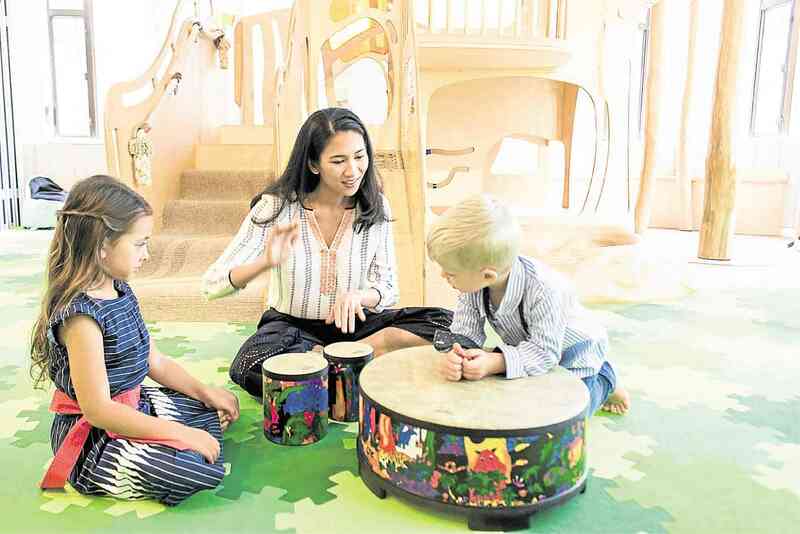 While Paolo Contis has two daughters with ex-wife Lian Paz. The actress gave birth to her second child last January 4, and they named their daughter, Summer Ayana. According to LJ, their baby arrived a bit earlier than expected, but everything turned out well, and they are both healthy. 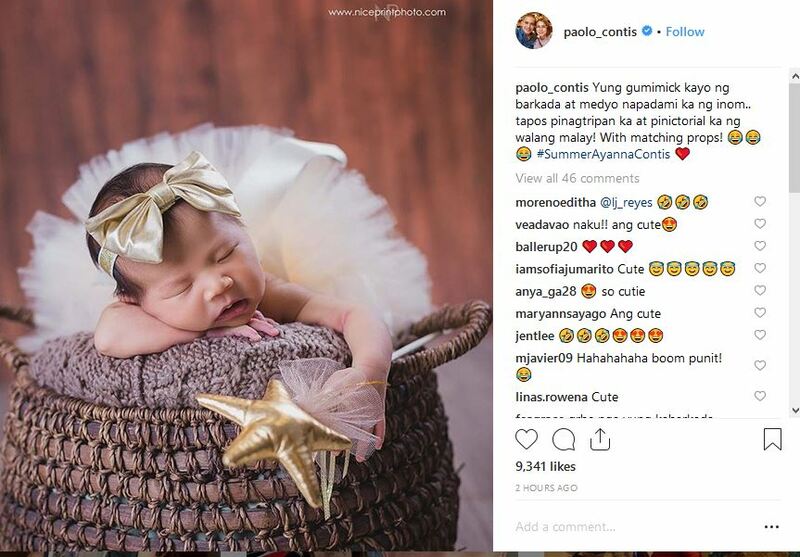 In the video, you can hear LJ Reyes asking Paolo if he has seen the haakaa of her breastmilk pump. 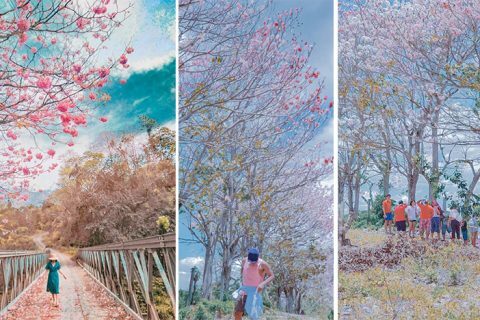 “Love, nakita mo ung haakaa ko,” she asked. Paolo then answers that he hasn’t seen it and seconds later, he was seen taking a sip from it. He said that he thought that the haakaa was a new cup and claiming that he has been drinking the breastmilk for a week now. 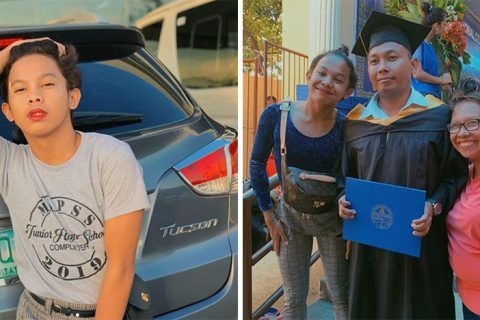 “ Breastmilk ba to, I’ve been breastfeed for a week already, kaya pala ang lusog ko,” he said.